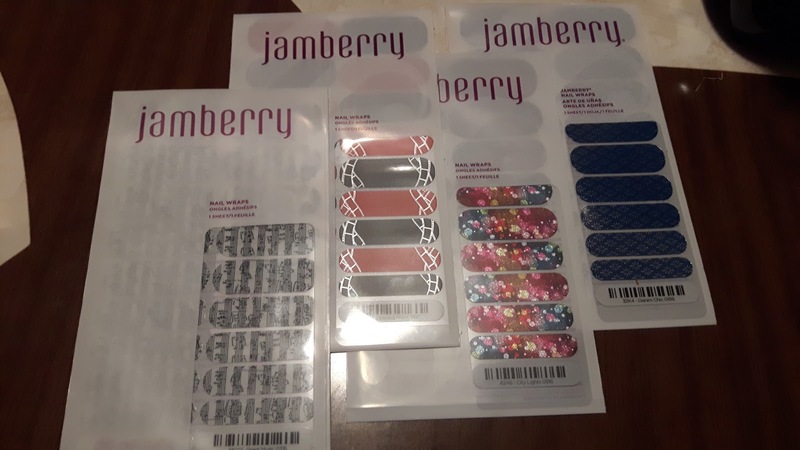 I wanted to tell you a little bit about the StyleBox by Jamberry. Are you familiar with monthly subscription boxes? Perhaps you have heard of Glossy Box, Ipsy, Lip Factory, Beauty Box Five, Birch Box, etc. 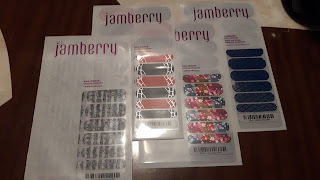 StyleBox by Jamberry is a monthly subscription box service much like those I mentioned above. In StyleBox you get 2 wraps, 1 nail file and 1 orange stick each month. Sometimes they throw in a surprise gift. 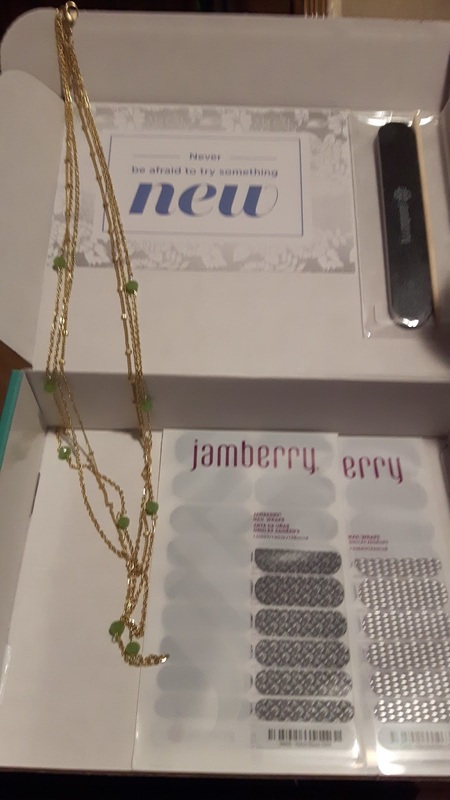 December they had a necklace for everyone that purchased the box. Just like with the subscription boxes mentioned above, you answer a few questions to determine which Style fits you. The options are Classic, Trendy and Feminine. Each of these styles has 2 wraps. Before December, you would only be able to choose one of those three options and get the 2 wraps for that option, but now they have changed it! You can choose 2 wraps from any of the 6 available that month. (2 Feminine, 2 Classic, 2 Trendy). 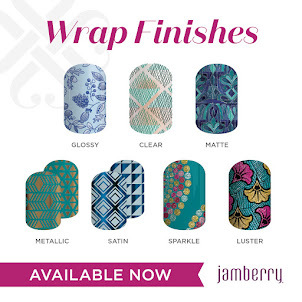 So you can choose one of the Trendy wraps and one of the Classic. This is awesome! Also, you are now able to buy a month to month subscription. You can still purchase the 3, 6 and 12 months subscription but it's not necessary! You can skip or gift a month if you do not wish to take that box! StyleBox ships to you FREE! You get a preview of the choices before you choose! So, let's take February 2017's box. This will be available for preview on/or around the 25th of December (now because this is a holiday, the date may change). February's box will be available to purchase from January 1st to 25th. During that time you may customize your box and add in up to 8 wraps and 2 lacquers or gels. Take a look at my December 2016 box! These are the 4 wraps that I choose to add. I had no idea! That's really cool! The customizability is important to me because some colors and patterns just don't work for my personality. Thanks for sharing! I'm going to check out your video too!